Usually a Canadian employer wishing to hire a foreign worker must first receive an approval from the government before the hiring may be done. The approval from the government comes in the form of a document know as a Labour Market Impact Assessment (LMIA), formerly known as a Labour Market Opinion (LMO). A positive LMIA is issued to the employer, on determining by a Program Officer of the “Employment and Social Development Canada” (ESDC)/Service Canada, that the hiring of the foreign worker will have positive or a neutral effect on the Canadian labour market. Also that no qualified Canadians were passed on in favour of the foreign worker and that the foreign worker will be given salary and benefits that meets the federal and provincial standards. The LMIA process varies depending on whether the foreign worker being hired is in a “high-wage” or “low-wage” position. The foreign worker being paid under the provincial/ territorial median wage is considered to be “low-wage” position, while those being paid at or above the median wage is considered to be “high-wage” position. Depending on whether it’s a high-wage or low-wage position, certain specific conditions apply. 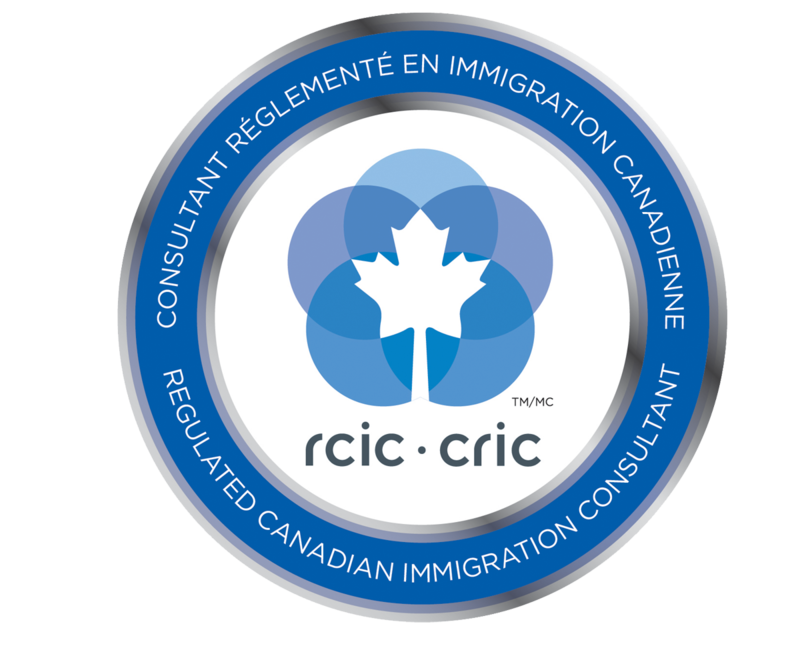 Primarily the Canadian employer must demonstrate that they have attempted to find qualified Canadian citizens or permanent residents to fill positions prior to offering the job to the foreign worker. Note: The employers may be subjected to inspections, for compliance to govt. regulations after a positive LMIA has been issued and the foreign worker has begun working in Canada. Inspections may be conducted during a period of six years beginning on the first day of the period of employment of the foreign worker. Employment and Social Development Canada (ESDC)/Service Canada, charges a fee of $1000 for every temporary foreign worker position requested by the employer, towards cost of administering the LMIA. The fees are to be borne entirely by the employer who use the program. The fee will be evaluated on an ongoing basis, and necessary adjustments will be made to ensure that it continues to fully cover the costs of the TFWP. Additionally, Employment and Social Development will be seeking the authority to impose an estimated $100 privilege fee on employers applying for LMIAs to offset the costs of Government of Canada investments in skills and job training. Employers must advertise the job vacancy across the Canadian job market for at least four weeks during the 3 months prior to applying for an LMIA. Employers must advertise on Canada’s Job Bank or its provincial/territorial counterpart. Additionally, employers are required to prove that they have used at least two other recruitment methods. Employers must also target under-represented groups, such as First Nations, newcomers or persons with disabilities. Employers are also required to submit a transition plan, along with the LMIA application, for high-wage positions. This transition plan must indicate how the company plans to reduce its dependence on temporary foreign workers in the future. Proof of investment in skills training / hiring Canadian apprentices are examples of how employers can prove this. Alternatively, employers can demonstrate how they are assisting their high-skilled foreign worker(s) in becoming Canadian permanent residents. At any time during an inspection, if chosen, or if the employer applies for a new LMIA, they will be required to provide a report on the progress of the transition plan that they have submitted. Employers seeking to hire low-wage workers are required to follow a set of guidelines that are different from employers hiring high-wage workers. Employment and Social Development Canada (ESDC)/Service Canada, in restricting the employers access to the TFWP, while ensuring that Canadians are always considered first for available jobs, introduced a cap on the number of low-wage foreign workers a business may employ. Employers with 10 or more employees applying for a new LMIA are subject to a cap of 10 percent on the proportion of their workforce that can consist of low-wage temporary foreign workers. Employers seeking to hire high-wage workers must submit a transition plans along with their Labour Market Impact Assessment (LMIA) application to ensure that they are taking steps to reduce their dependence on temporary foreign workers over time. High-wage workers are those earning above the median hourly wage for a given occupation in specified region.